Melquíades Rafael Martínez Ruiz 10/23/1946 Sagua LaGrande, Cuba. Lobbyist, author, attorney, and former politician. Former U.S. Senator from Florida. Former U.S. Secretary of Housing and Urban Development. 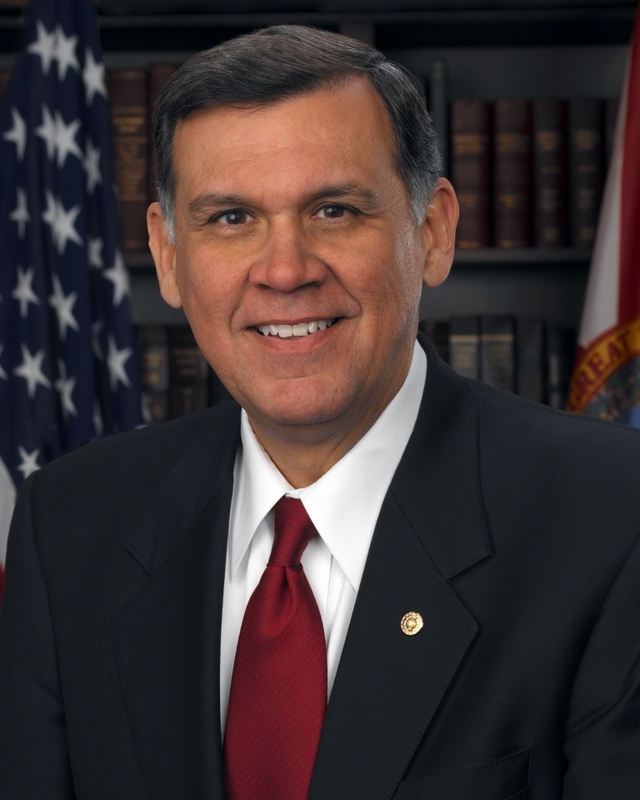 First Cuban American to serve in the U.S. Senate. First Latinx to chair the Republican Party.